A lot has been written about metasearch and there are many sites providing a service in this field. Given its popularity among travellers thanks to a comparative rate model, hotels should seriously consider investing some marketing dollars in a metasearch engine, or look for ways to optimise their experience if they’re already engaging in this area. There are a few major players in the metasearch world and not all of them use exactly the same model, so it’s important hotels have a clear understanding of what’s best for their property. Estimates also predict a 30-40% rise in traffic during 2018, with more than 50% of survey respondents saying they’d dedicate at least 20% of their advertising budget to metasearch. This growth is coinciding with a reduction in organic hotel website traffic. 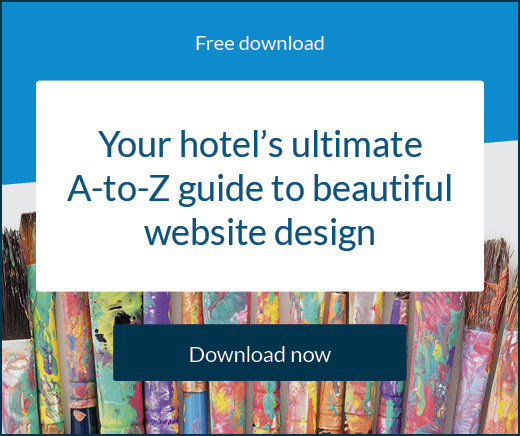 Between 2015 and 2017, the proportion of organic traffic to hotel websites dropped from 62% to 42%. More and more travellers are using metasearch extensively because they can compare hotel room rates from various online travel agents (OTAs) and other booking sites all in one place. There are tons of metasearch engines for a variety of industries, but when it comes to hotels and hospitality there are a few that rule the roost. It should be noted that in general, sites such as Kayak, which offer combined rates (accommodation + flights), aren’t as successful at providing hotels with a high share of top ad placements. Pay-per-click (PPC) means the hotel will only pay for their hosted ad when someone clicks on it. This is good for tight budgets as the hotel only pays for guaranteed traffic to its site. The other thing to know about advertising on search engines is that the hotel can ‘bid’ for ad placements on keywords. For example, a hotel may bid on ‘Sydney hotel’ to show up as a top result everytime that keyword is searched. This is where it can get complicated however, because hotels need to make sure the fee they’re paying for a click is worth the revenue the ad drives. Another factor is that if a keyword is very popular, a hotel would have to bid higher to secure the top placement, which is risky. Pay-per-impression or cost-per-thousand (CPM) ads are based around charging a predetermined fee for a certain amount of impressions. This means the hotel will pay for how many people see the ad, not how many people click. For example, the hotel will pay a set fee for every 1,000 ad impressions, regardless of how many clicks or how much revenue was driven. CPM is usually a cheaper way to broadcast an ad, but the overall return on investment (ROI) can be lower, since there’s no guarantee any of the impressions will click through. This is where hotels have to consider the objective of their advertising and what will suit them best. PPM is great for brand awareness and visibility while PPC is generally viewed as more cost-effective in the long-run. When a traveller is using metasearch to find hotels and they click on a rate they like, they’re usually taken to either an online travel agent (OTA) or the hotel website to make a booking. However, channels such as Google and TripAdvisor allow instant booking, meaning the traveller can stay on the same screen to complete their booking, providing a simpler and more seamless experience. 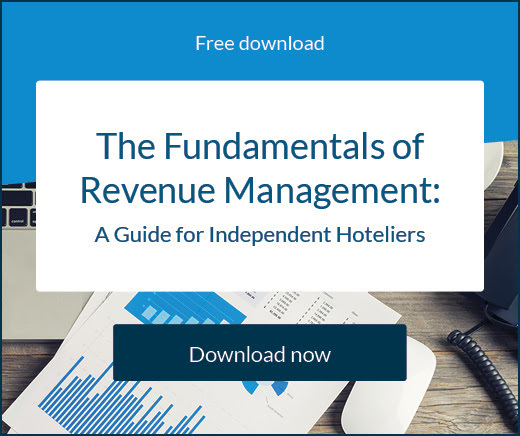 In this instance, the hotel would not operate a PPC model, but rather a commission-based system whereby Google or TripAdvisor take a percentage of the booking revenue, in the same way an OTA does. Metasearch is seen as a very valuable space for hotels because it allows them greater opportunity to compete with bigger travel companies and secure more direct bookings. The bidding system gives hotels some control over where and when they show up on lists of hotel prices, making it a more efficient way to spend marketing budget. There’s a lot of freedom to adjust strategy and increase ROI over time. There’s a lot going on in metasearch right now. Smaller sites are being bought by larger ones, creating an influx of money. This allows the sites more ammunition to market and build public awareness. Companies such as TripAdvisor are working on becoming a one-stop shop for researching and bookings hotels, making it the perfect time for hotels to start investing in metasearch. To reliably use metasearch sites hotels need the right property management system (PMS) or central reservation system (CRS) to not only allow them to connect to the biggest players in the metasearch field, but also help monitor the key performance metrics of their channels. 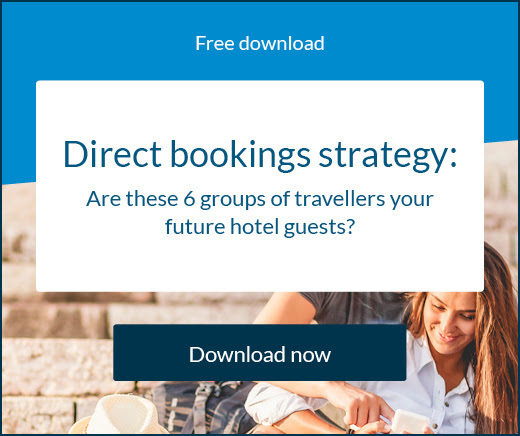 A direct booking tool is also important if hotels want to access the instant booking ability of some metasearch sites, and maintain price integrity across channels.